The aforementioned passage is probably the heaviest social commentary that Sample makes in the entire book. A lighter vibe is maintained of vivid tales explaining how flashbacks of Don Robinson’s curveball still wakes him up in a cold sweat at night and how he served as a radio DJ during the strike-shortened season of 1981. Yankee fans will get their fix by hearing Sample relay stories of Billy Martin’s antics, George Steinbrenner’s reign, Don Mattingly’s MVP season, and Rickey Henderson, well, being Rickey. Sample manages to humbly sneak in a few of his own highlights, including how his not-so-graceful handling of a carom off the wall while playing left field in Kansas City warranted early morning outfield practice, even though he held the runner to a double. 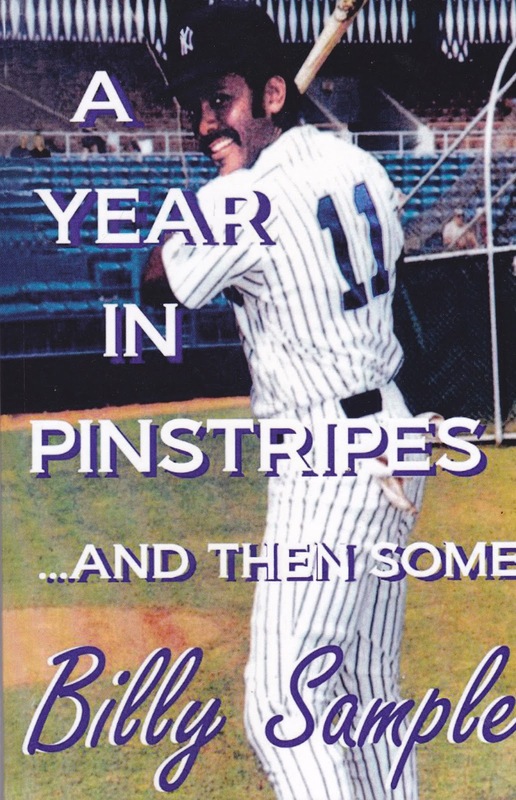 Baseball enthusiasts will appreciate how Sample tells the story of his career mainly through his experiences with his teammates, ranging from the legendary Hall of Famers, to those who never reached the majors. He places the spotlight on his achievements only when necessary and often in a self-deprecating way, showing that Sample is not above putting his own career in perspective. 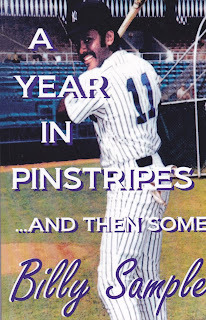 If you have ever watched Sample as a broadcaster, or met with him in-person, his conversational tone is evident throughout the entire book and what makes his story of, “A Year in Pinstripes,” a worthy one to experience.